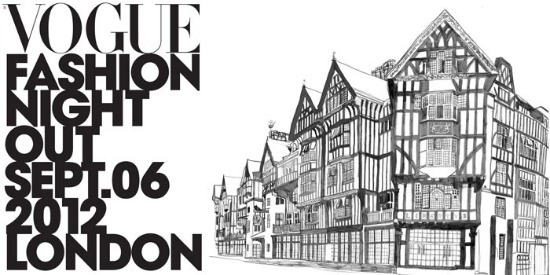 Vogue’s Fashion Night Out In London! MAGAZINE HIGHLIGHT: Grazia is Launching in South Africa! My Top Looks For The 2012 MET Gala! 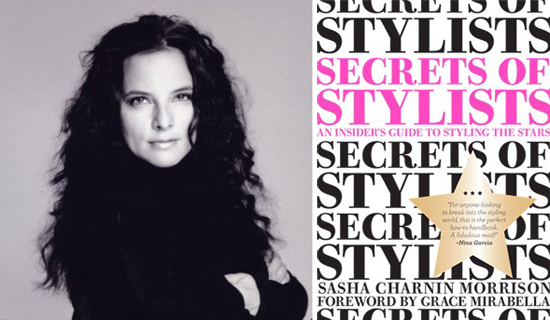 FASHION BUZZ: Louis Vuitton Lace Dress Is A Favourite For Magazine Covers! FASHION NEWS: The Miller Sisters Leave Twenty8Twelve! 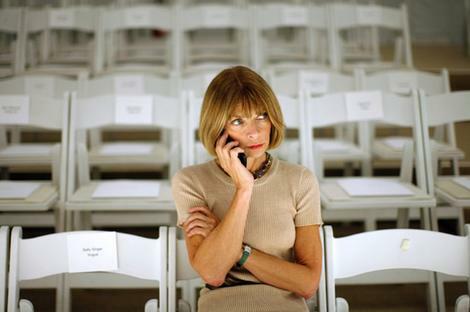 FASHION NEWS: Anna Wintour Is On The Forbes World’s Most Powerful Women List!